Pet Industry Insurance - M.A. 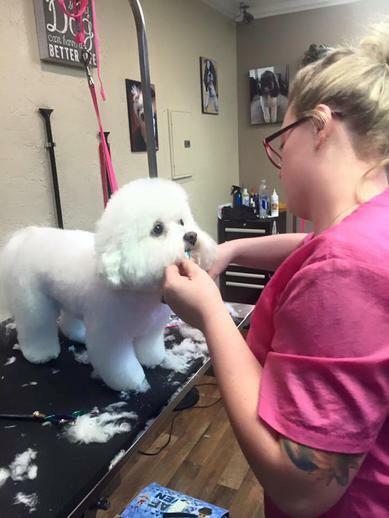 Hays Co.
Coverage: Business Owner Policies includes Pet Groomers Professional Liability and Animal Bailee, Commercial Auto Vans and Workers Compensation. Call Linda at extension 117 for a quote.